Thanks to TULIP´s complex payroll and accounting modules, Accace managed to make its daily agenda significantly more effective. Decreases in its administration agenda, error reduction, payroll and accounting automatization, and approval processes and cloud attendance management are the main reasons Accace uses the TULIP platform. 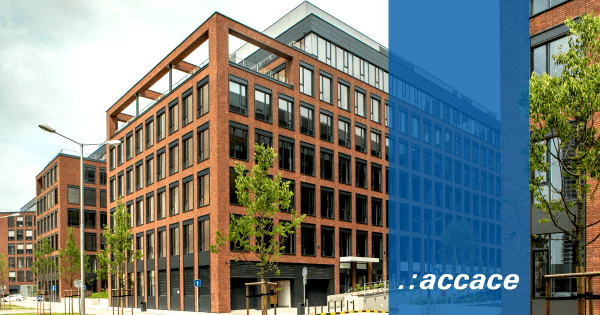 With more than 550 professionals and 13 locations in Europe, Accace ranks among the leading outsourcing and consultancy service providers in the region. Accace provides complex BPO and consultancy services in the areas of payroll & HR administration and accounting. In addition, Accace also ensures full-range tax consultancy, corporate and legal services via its in-house full-fledged consultants. Accace is TULIP´s most important partner. TULIP was originally created as Accace´s internal tool for communication and data exchange with its clients. Accace uses all of TULIP´s available modules in their entities. Accace exchanges important documents with clients solely via TULIP. Clients use the portal for ESS, the attendance management system, the online payslip archive, invoice approval and the workflow and document archives. “Accace´s Czech branch uses TULIP mostly for simple and fast accounting document processing. Digitalisation and booking automatization has changed the way our team works. It helps us to process the agenda in real time, decrease the manual and administrative load and reduce errors.